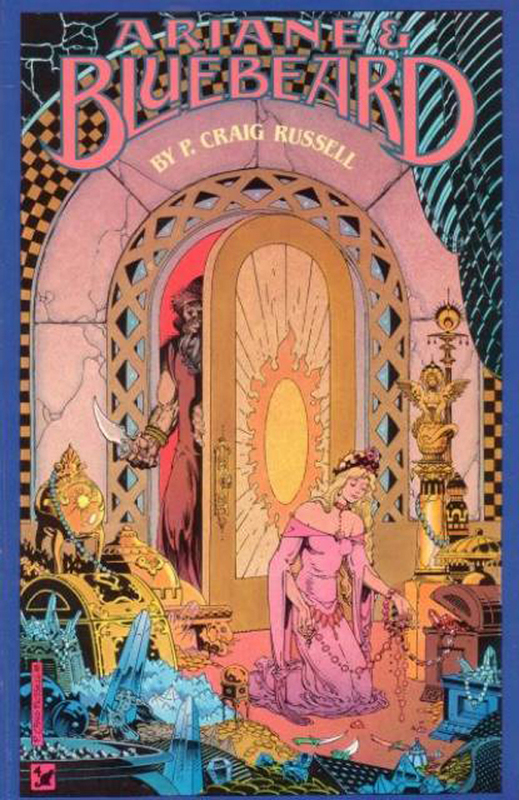 A graduate of the University of Cincinnati with a degree in painting, P. Craig Russell has run the gamut in comics. 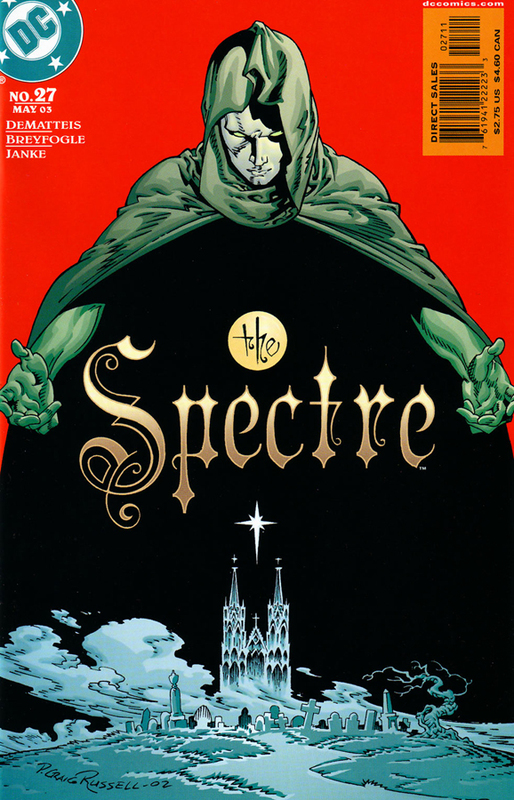 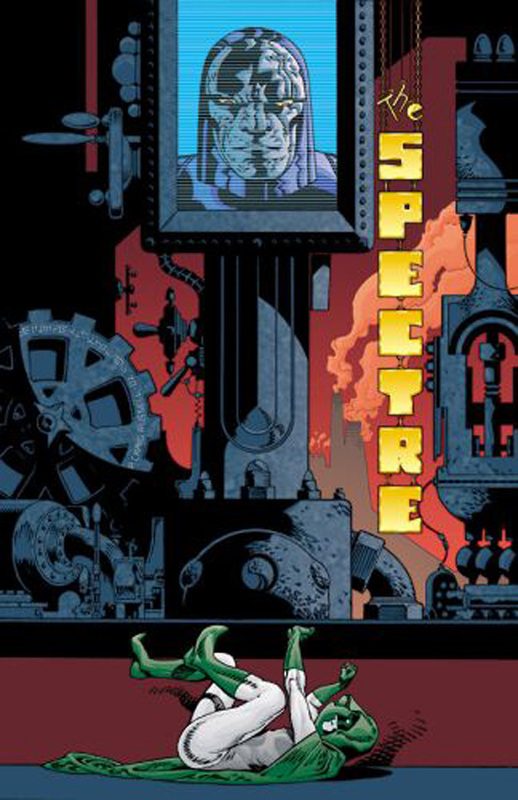 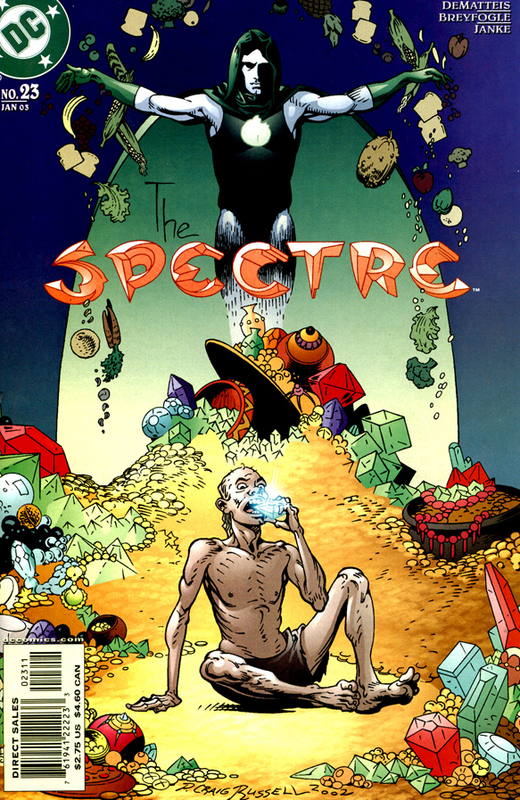 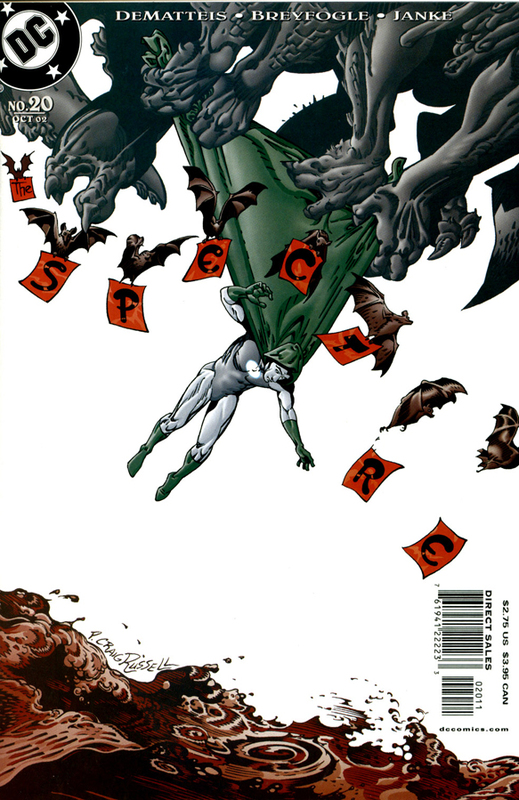 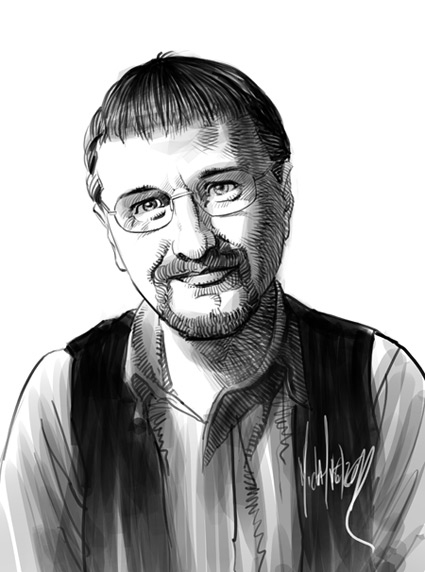 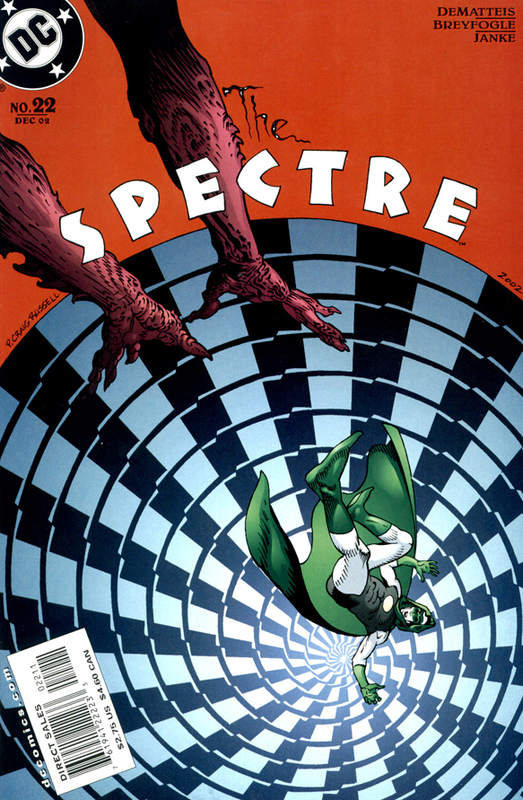 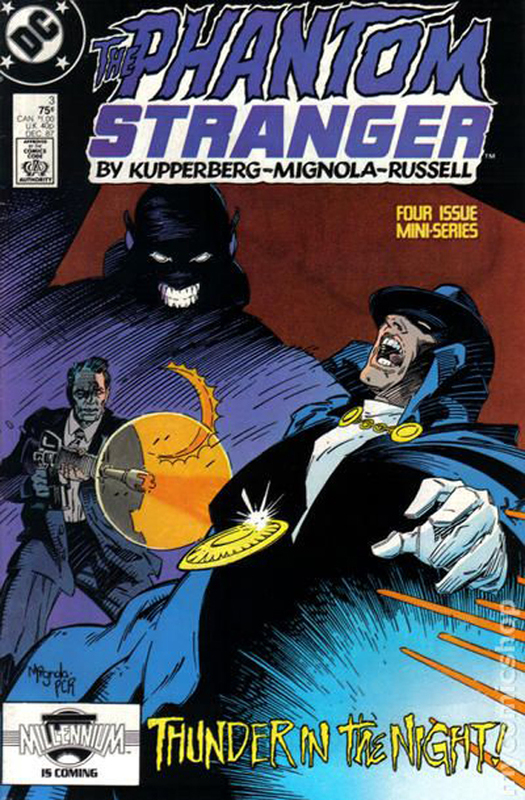 His work has won multiple Harvey and Eisner Awards. 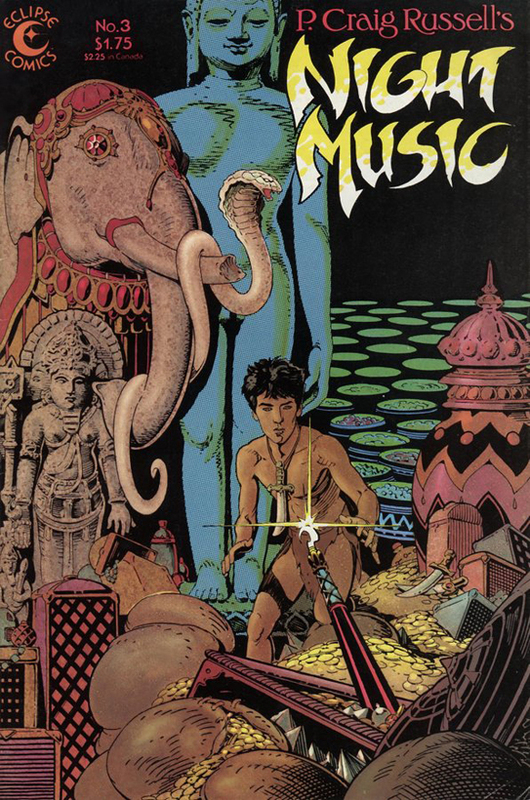 Withdrawing for a while from mainstream comics, Russell produced a number of experimental strips, many of which were later published in his Night Music series and in Epic Illustrated. 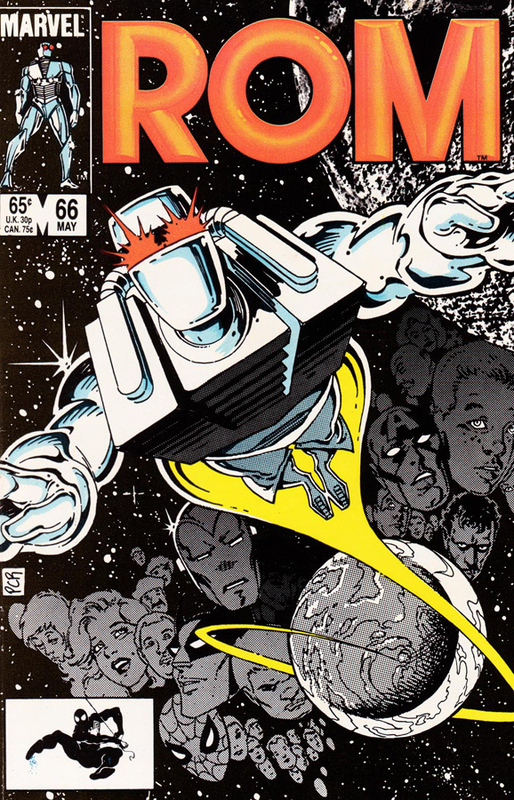 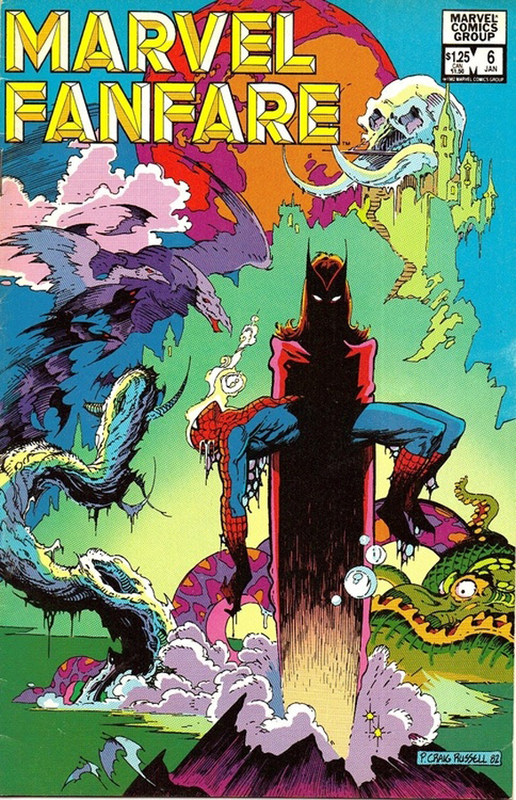 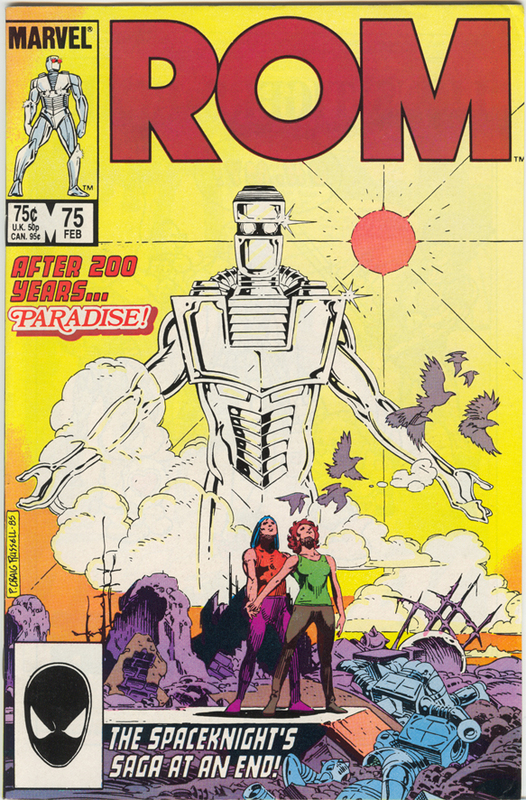 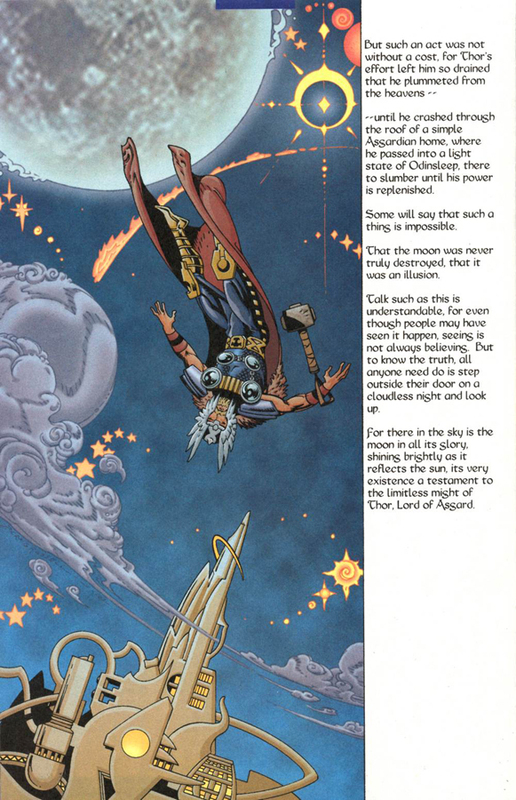 Russell’s first Elric story, the Roy Thomas scripted “The Dreaming City”, was published by Marvel Comics in 1982 as Marvel Graphic Novel #2, following initial publication of the first half of the graphic novel in Epic Illustrated. 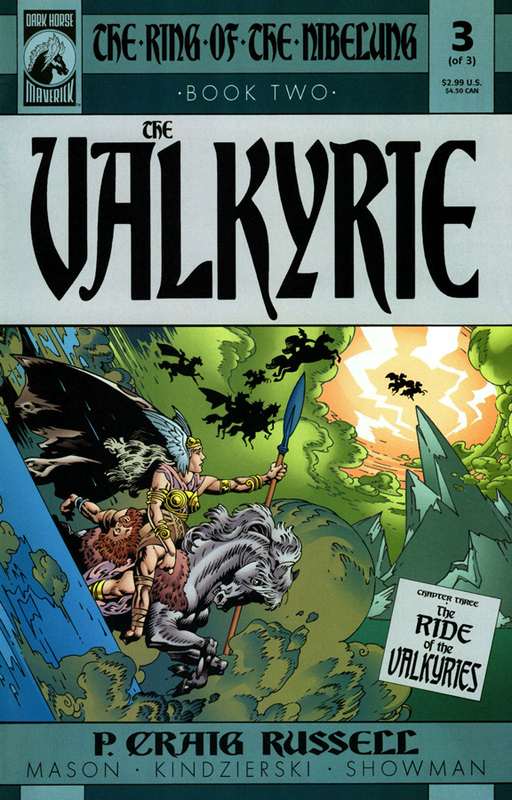 For the next series, “Elric of Melnibone”, also written by Roy Thomas, Russell shared art duties with Michael T. Gilbert. 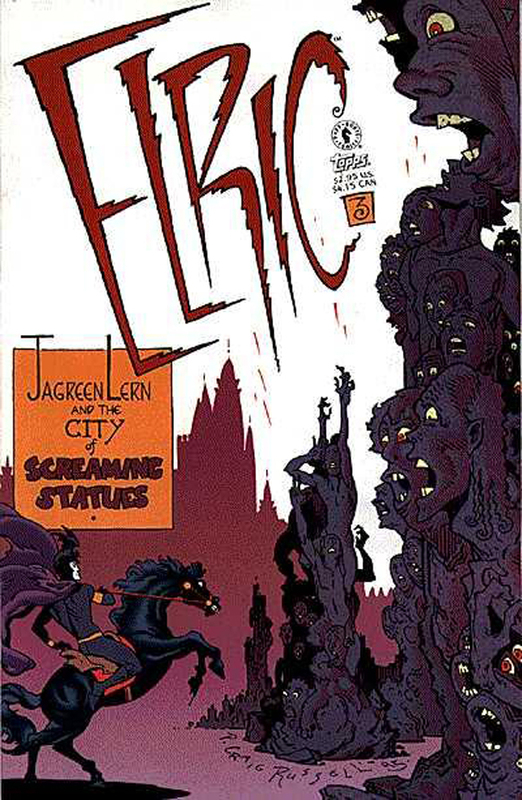 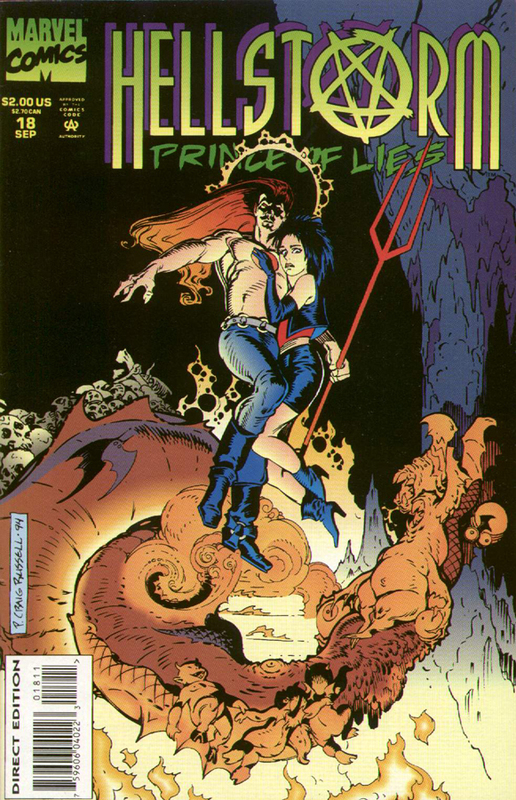 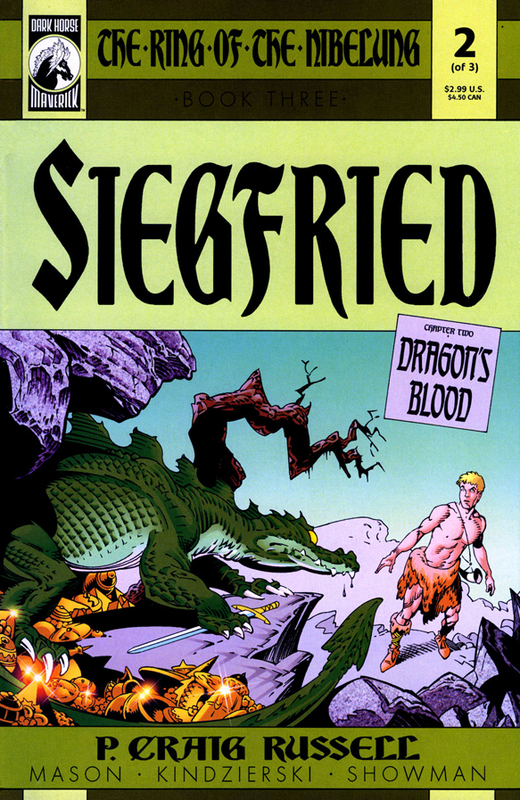 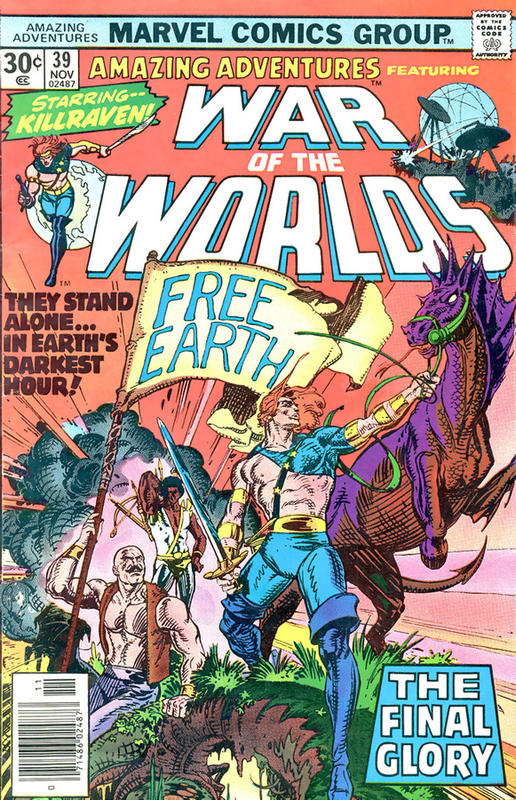 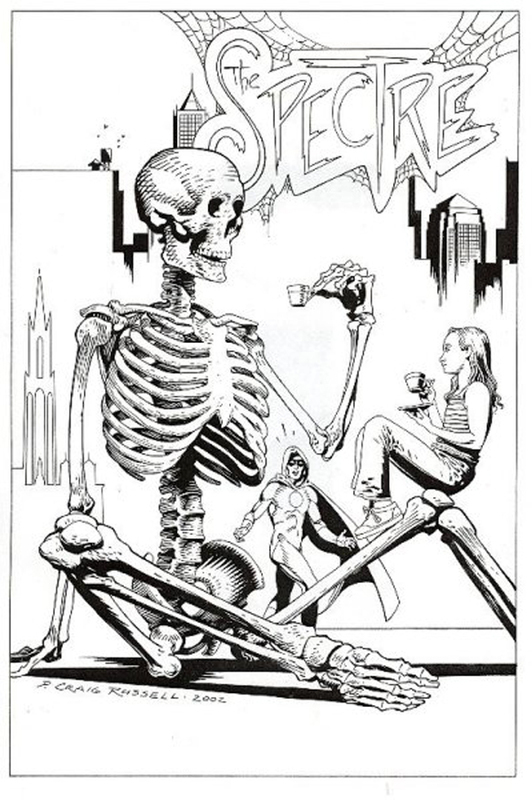 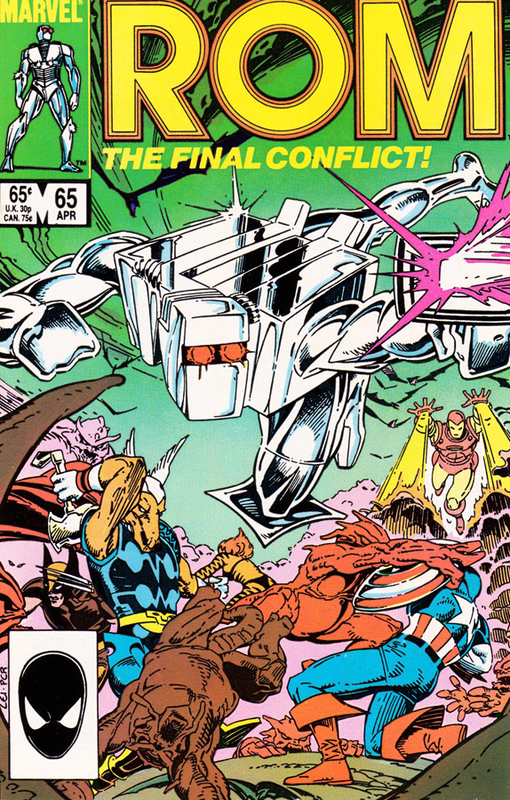 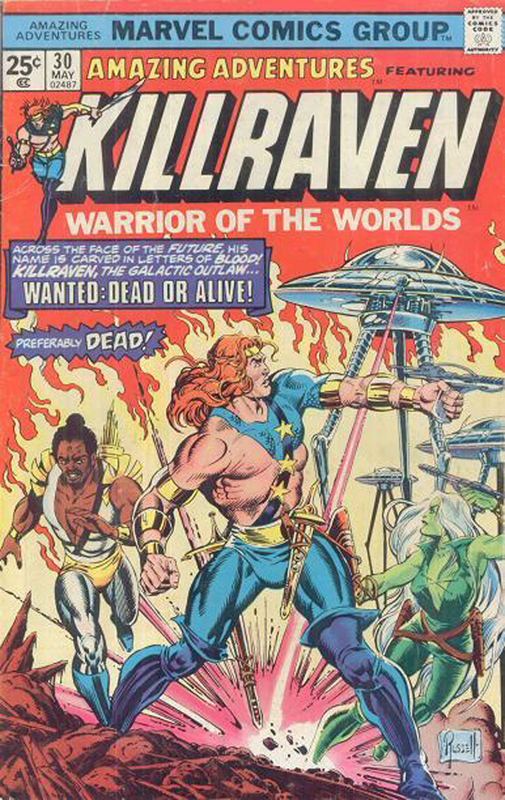 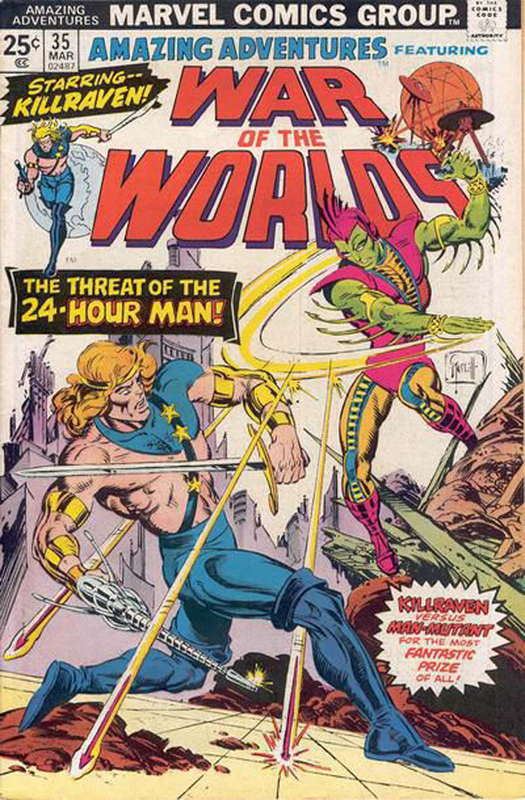 This story was published by Pacific Comics as Elric issues 1-6 in 1983-1984. 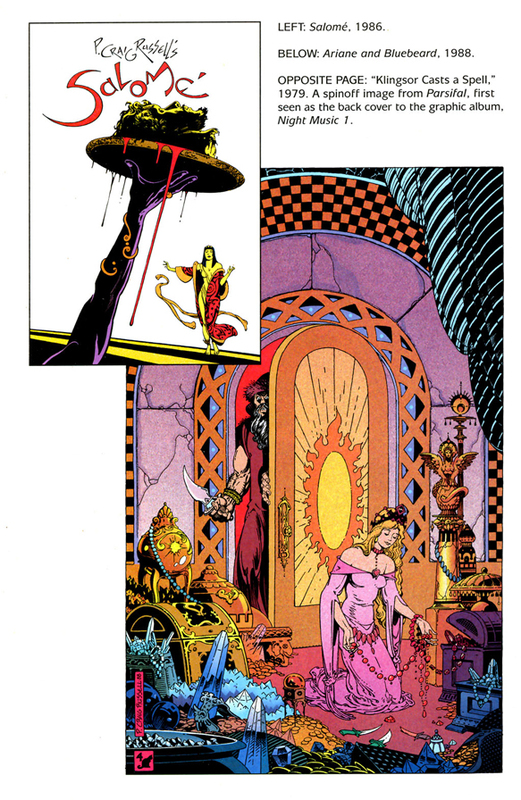 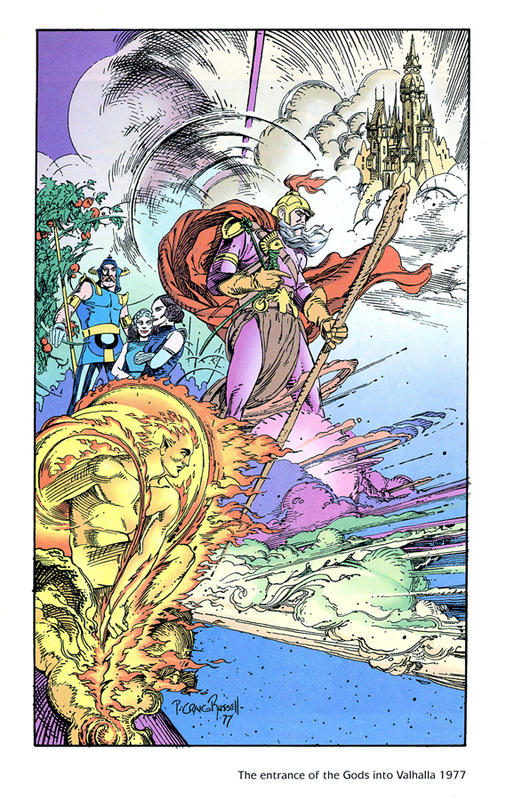 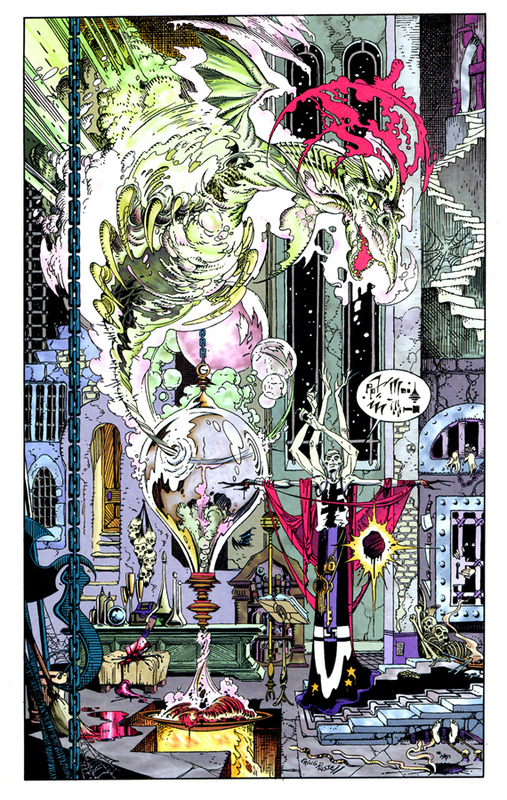 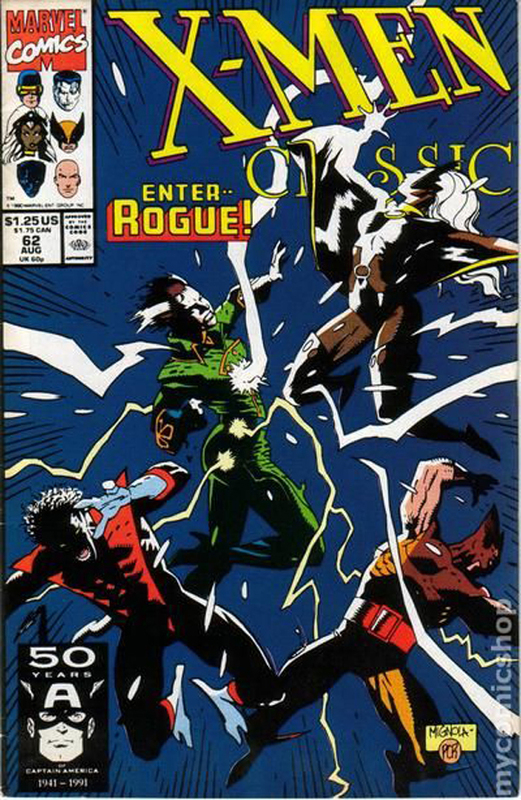 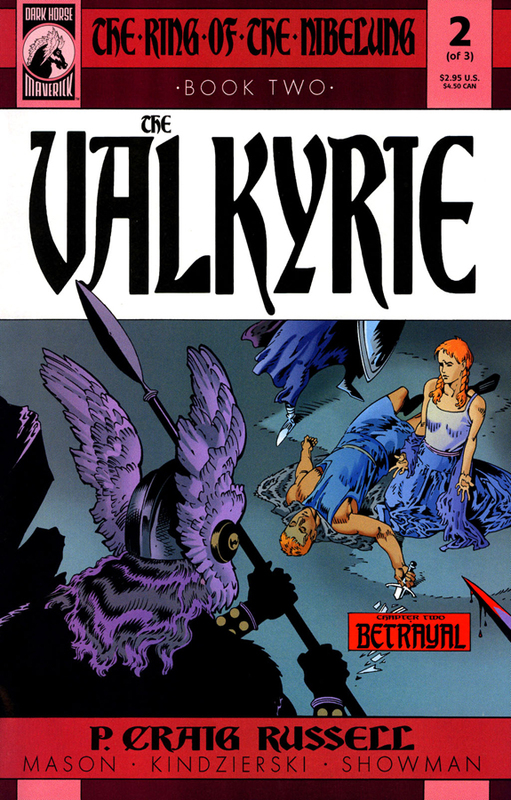 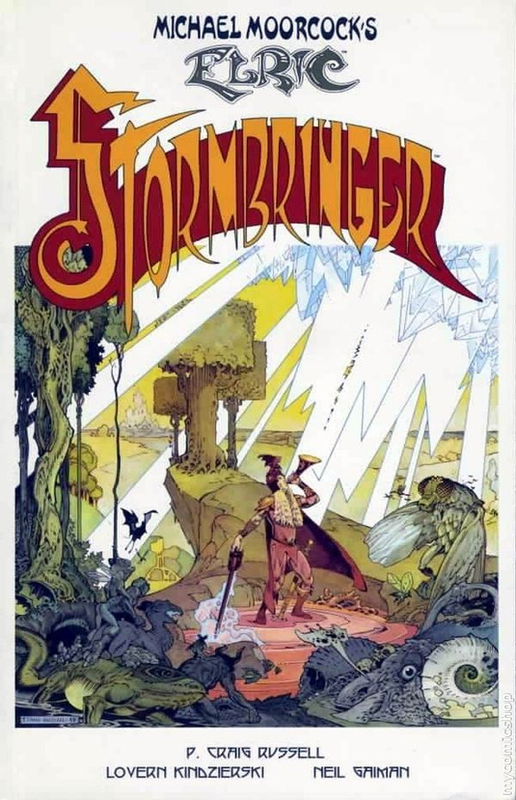 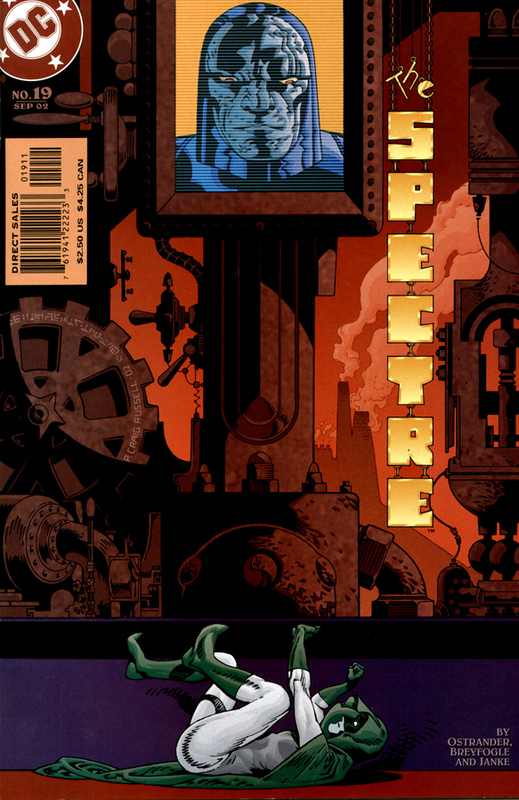 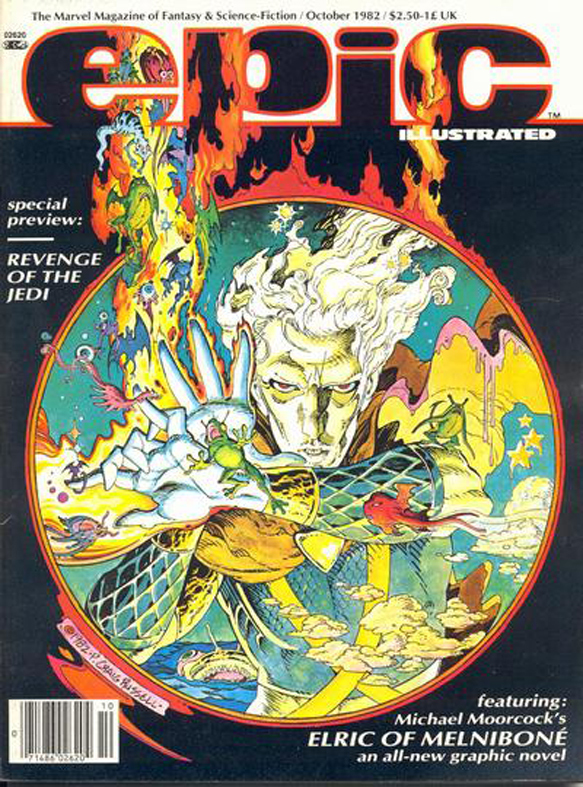 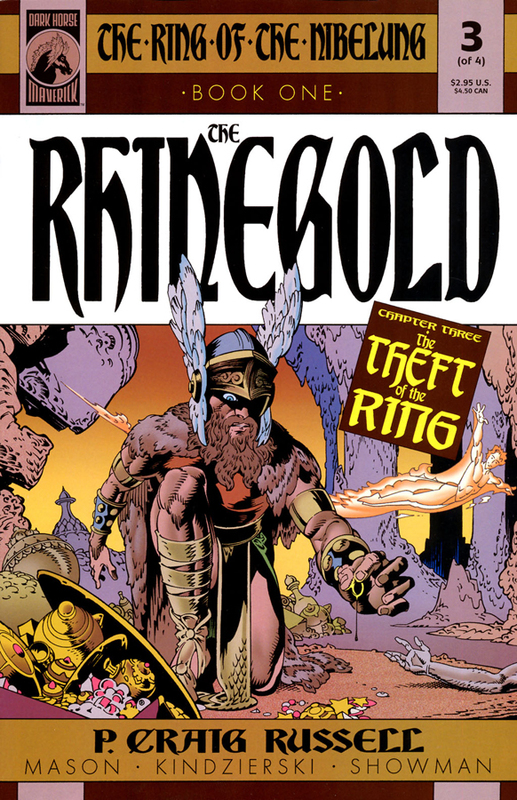 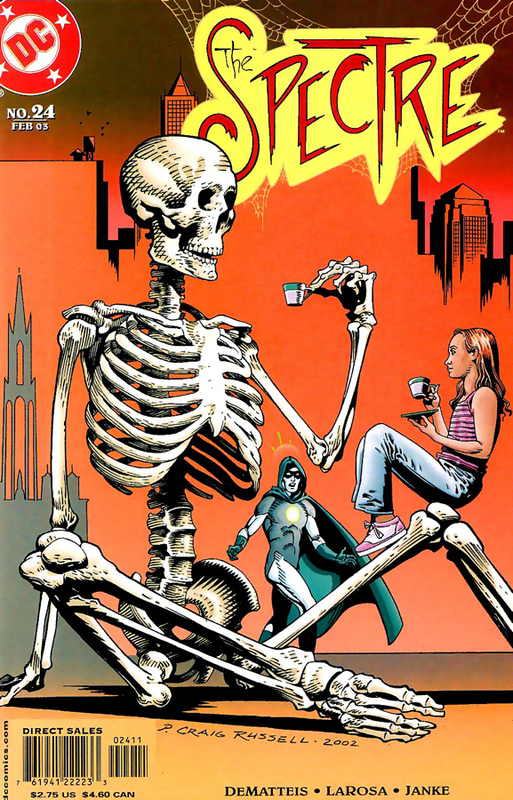 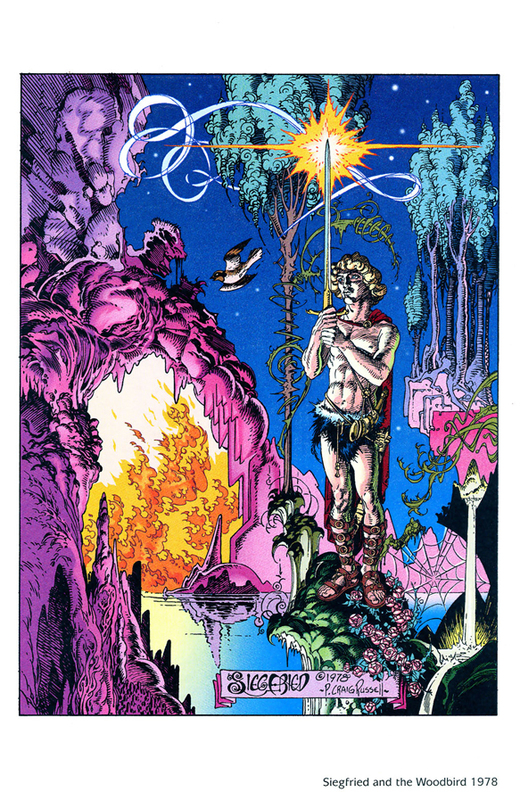 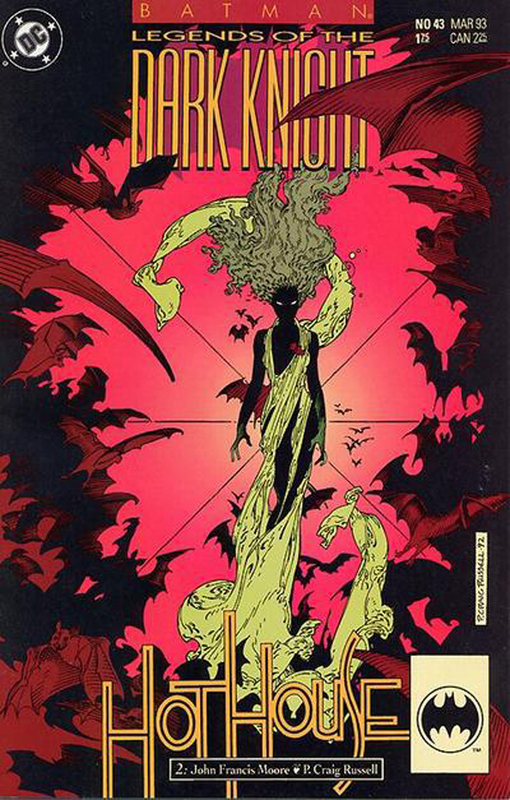 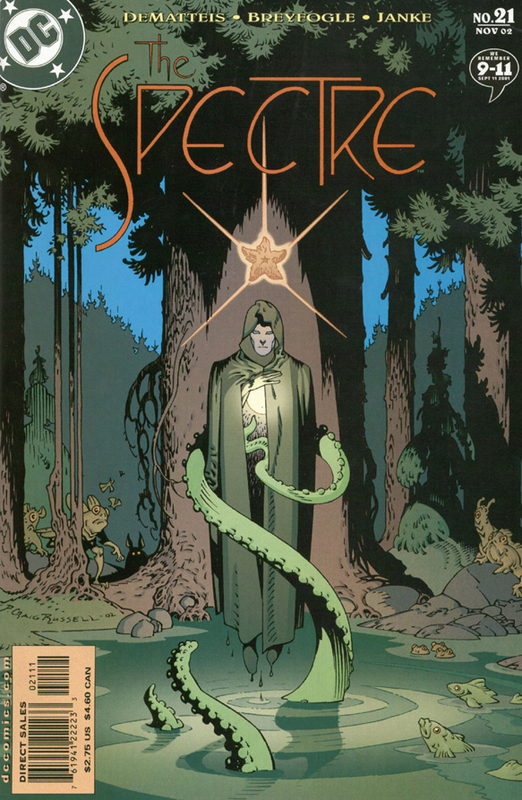 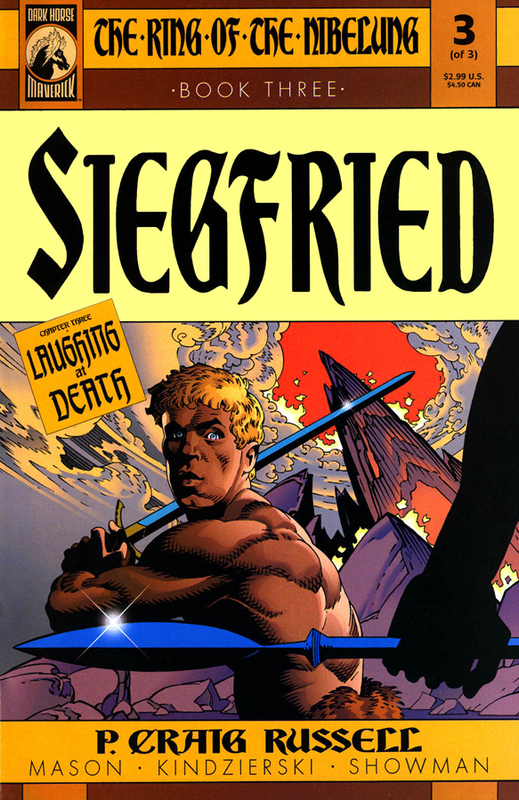 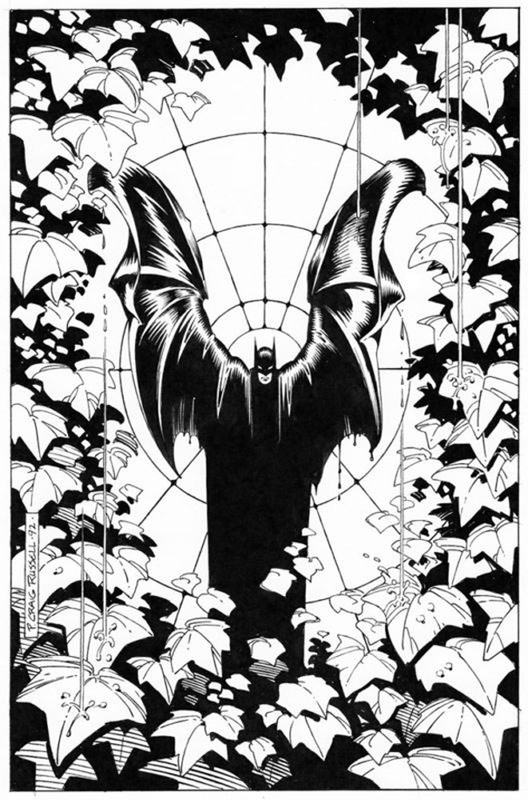 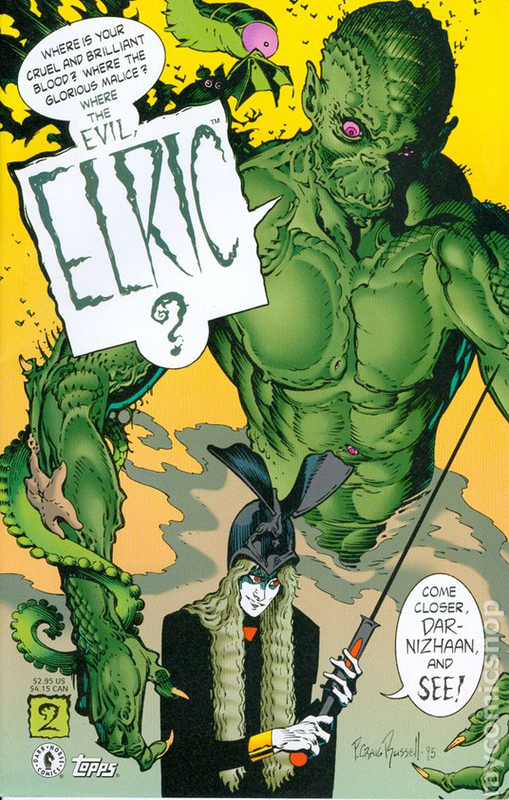 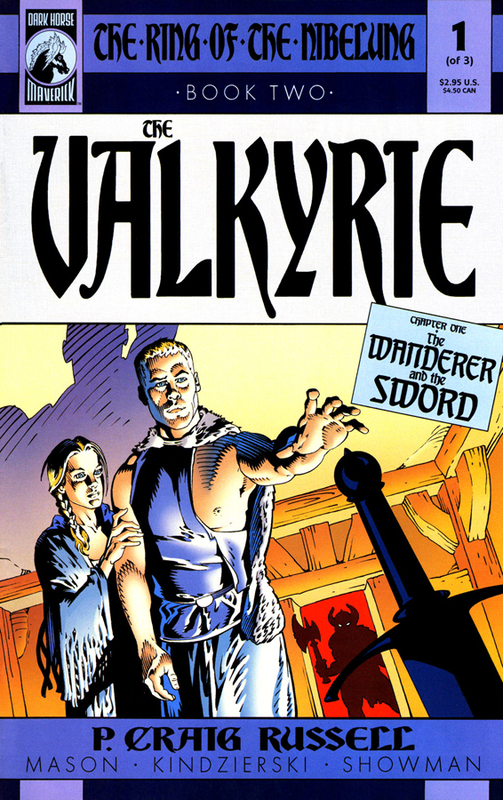 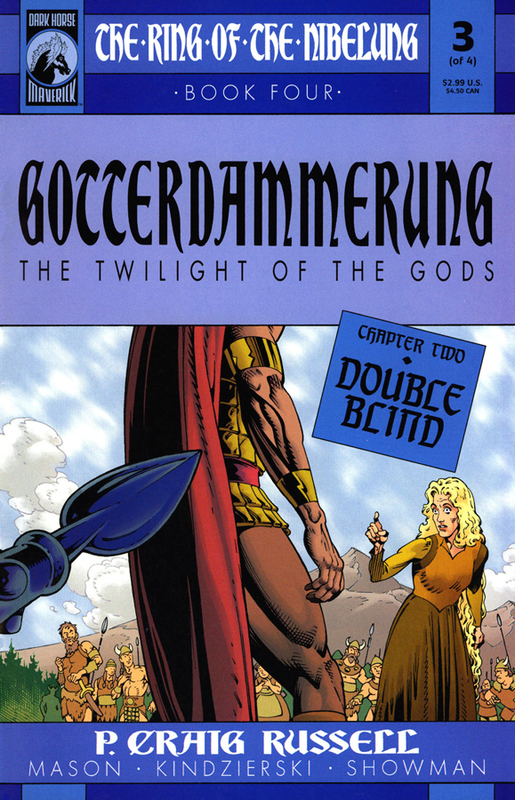 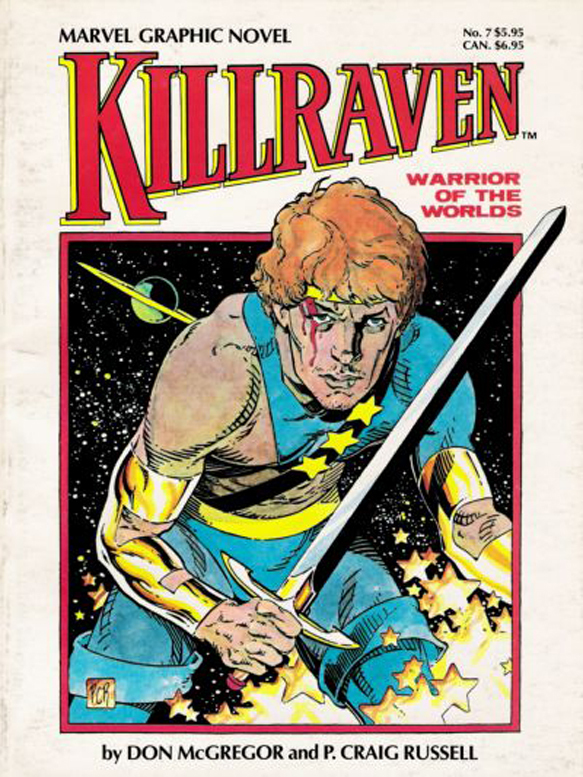 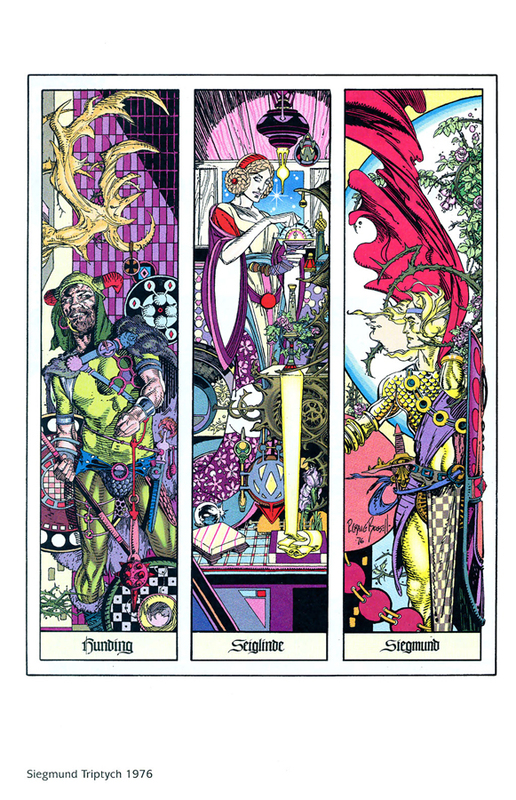 Russell did not return to Elric until 1997 when he collaborated directly with Michael Moorcock on Elric: Stormbringer co-published by Dark Horse Comics and Topps Comics. 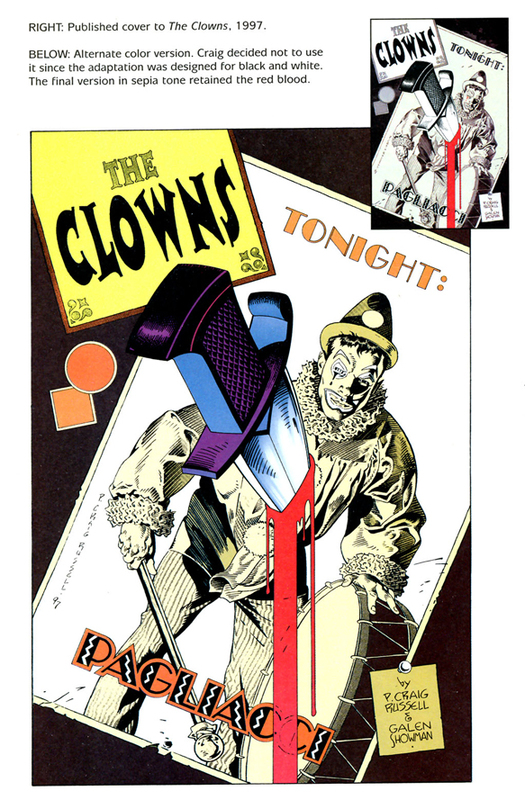 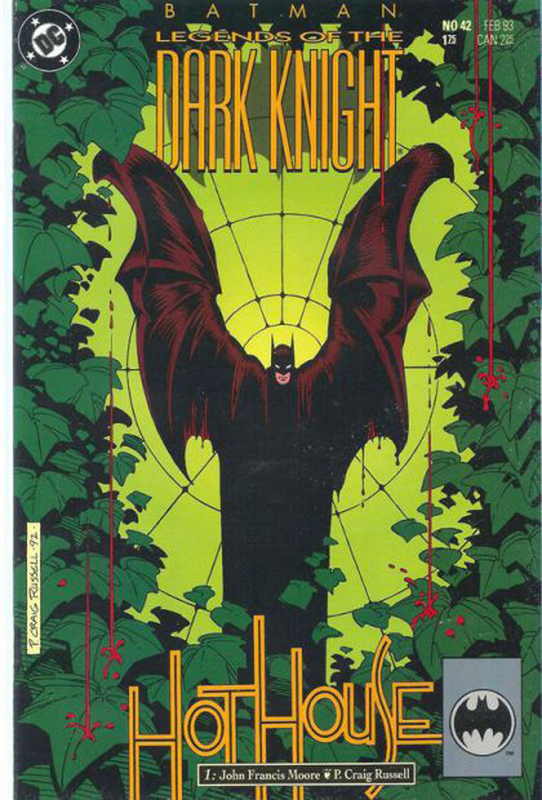 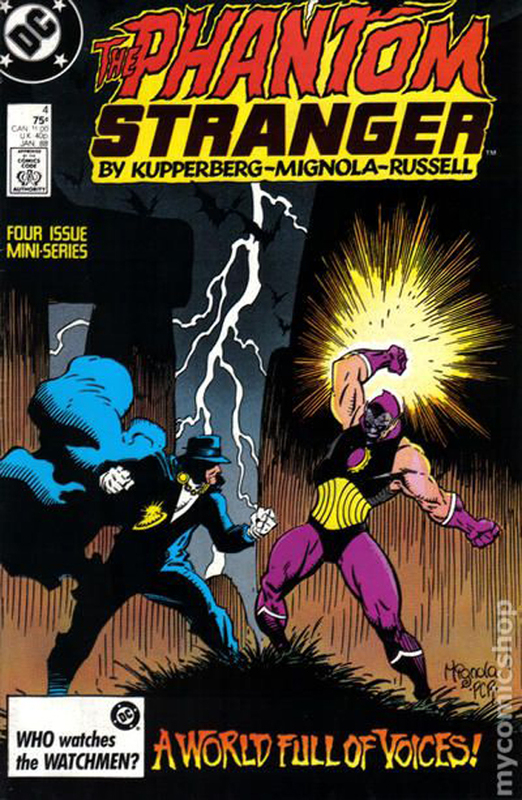 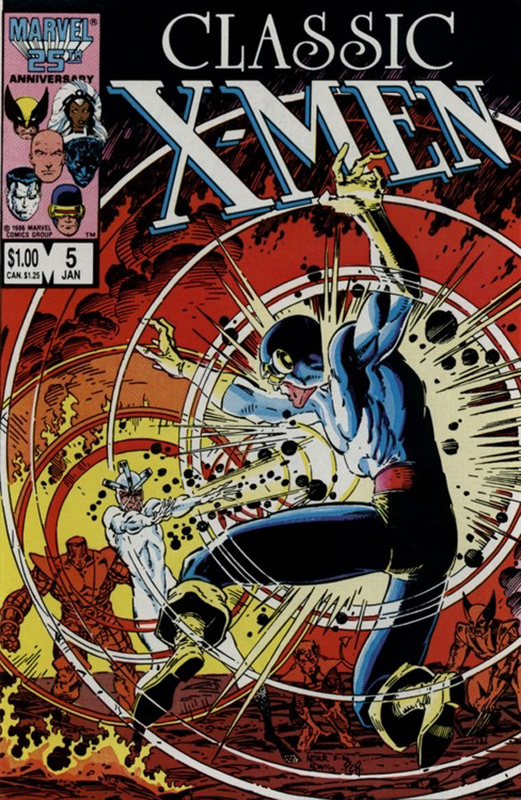 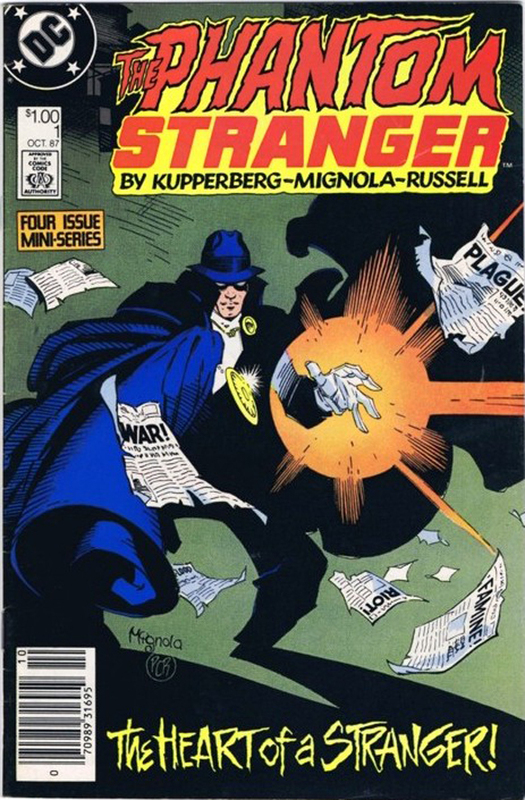 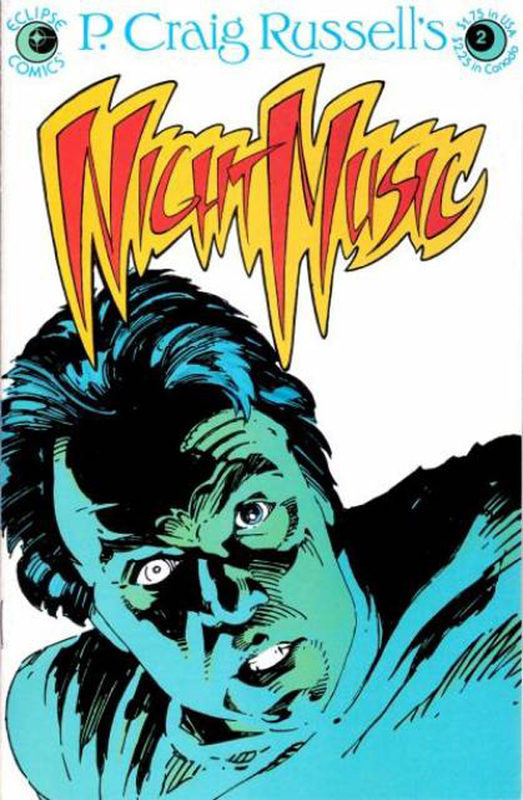 In 1984, Russell began Night Music, an ongoing anthology series for Eclipse Comics featuring some of his most heralded literary and operatic adaptations. 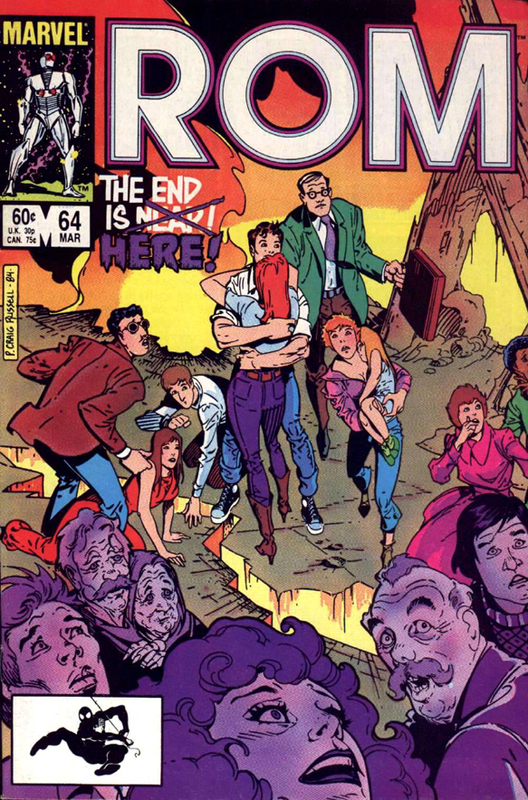 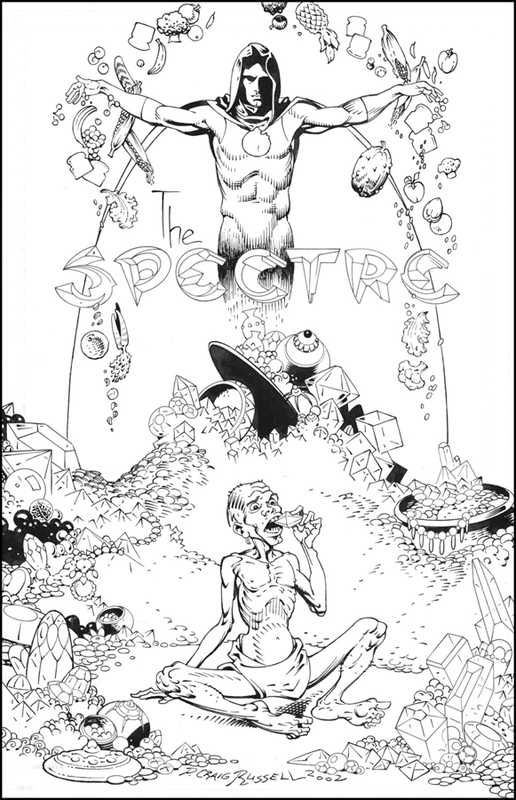 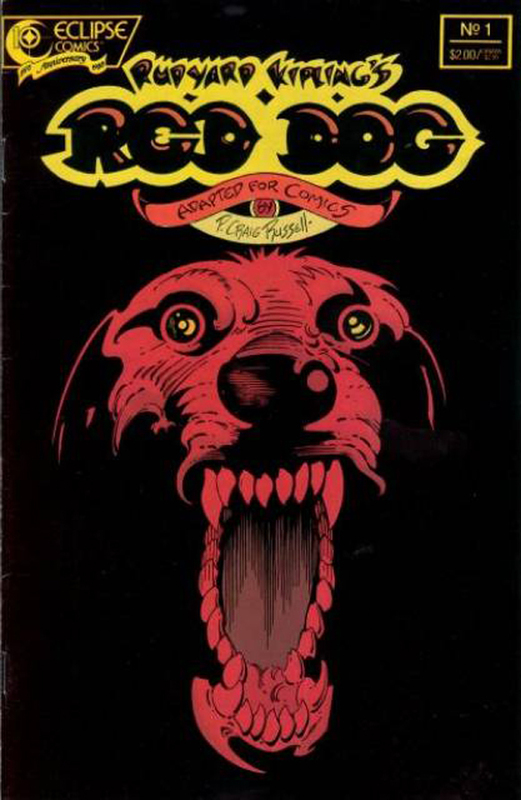 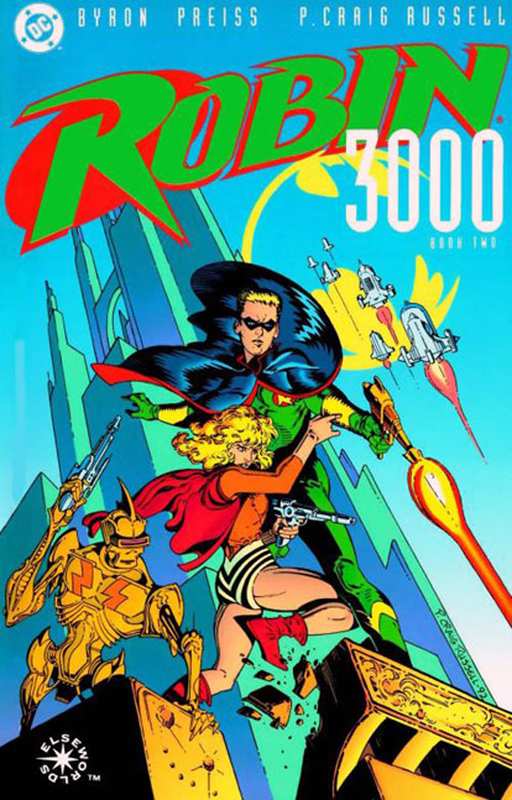 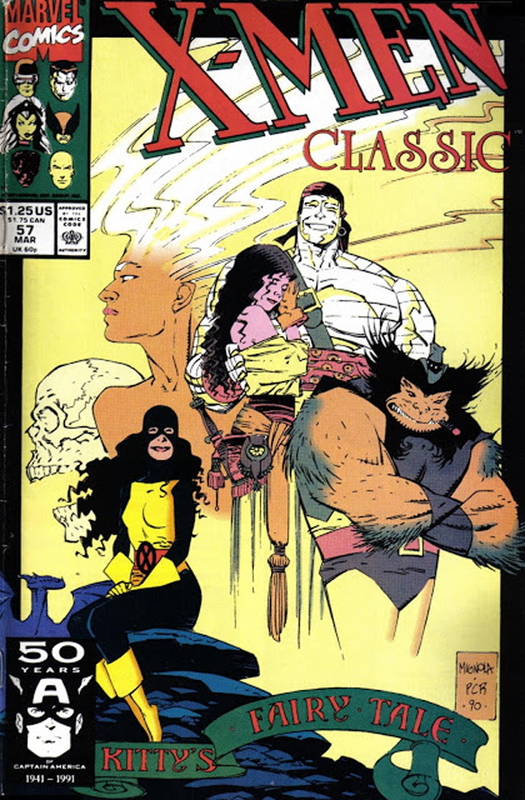 Russell has previously used the same title for a black and white collection of the earliest of these works, published by Eclipse Comics. 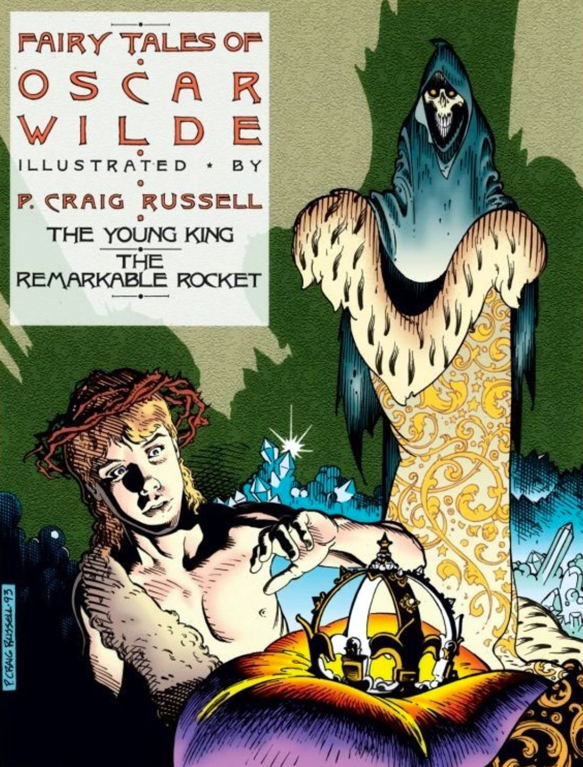 Included in this series was “The King’s Ankus”, adapted from Rudyard Kipling’s Jungle Book. 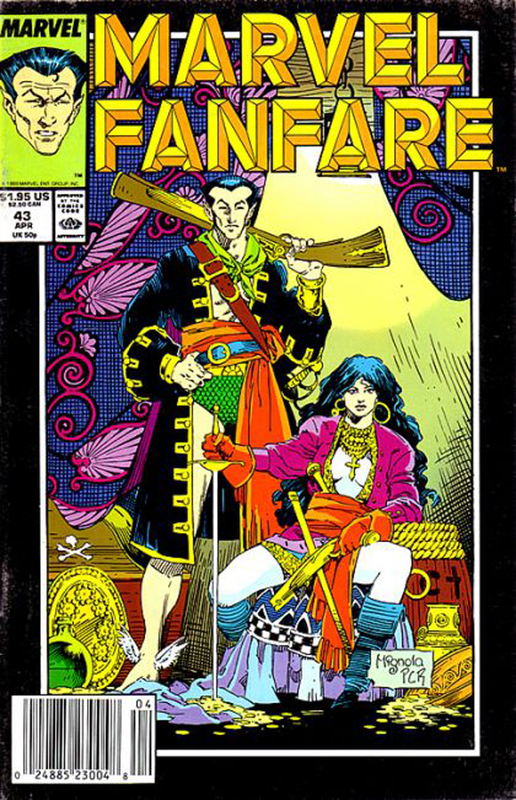 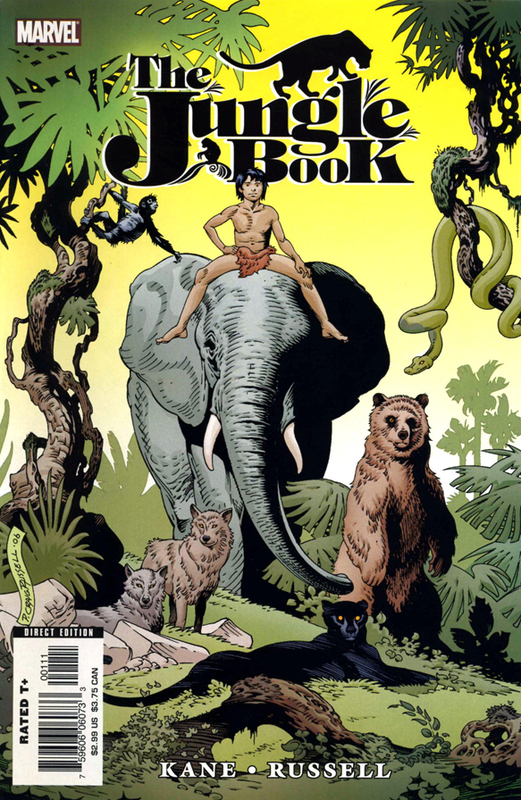 Russell had previously inked a number of Jungle Book adaptations drawn by Gil Kane, published in Marvel Fanfare. 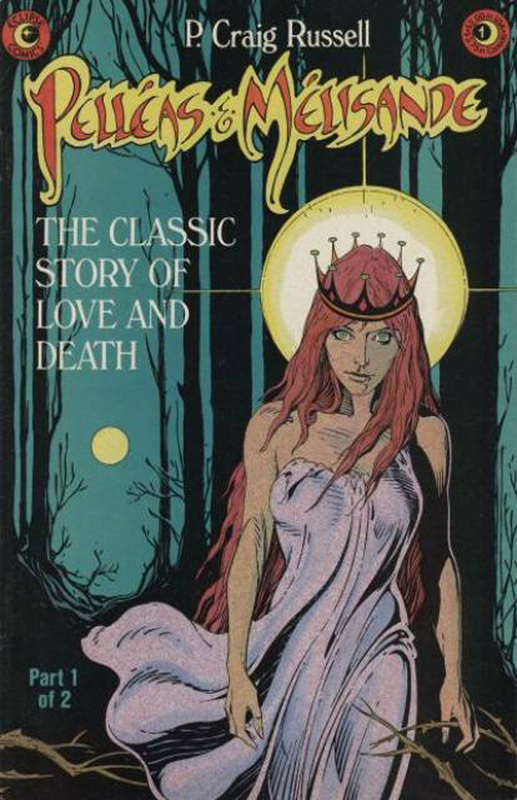 The series included “Pelleas & Melisande”, adapted from Maurice Maeterlinck’s play of the same name which had been turned into an opera by Claude Debussy, and “Salome” adapted from Oscar Wilde’s play of the same name. 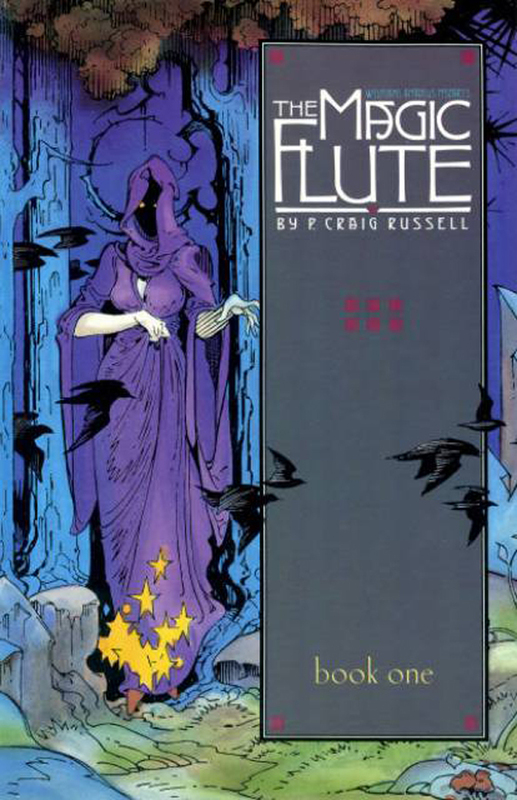 Opera would continue to resurface in Russell’s work, including a four-part adaptation of The Magic Flute, taken from Wolfgang Amadeus Mozart’s opera. 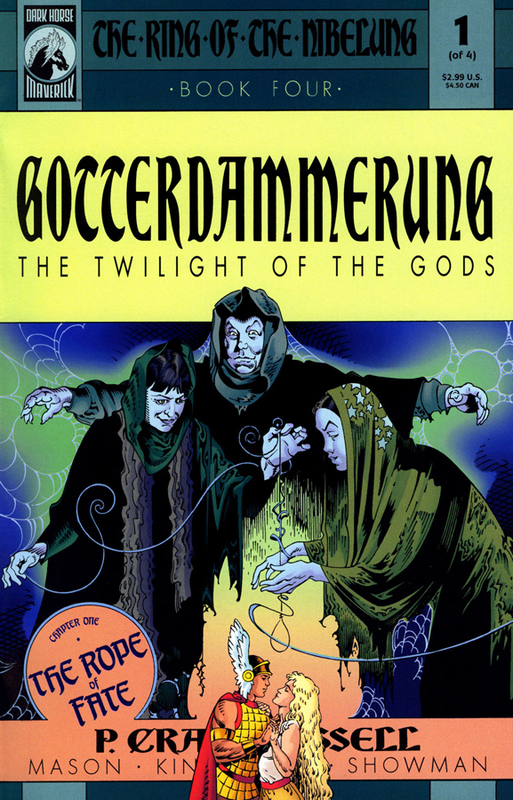 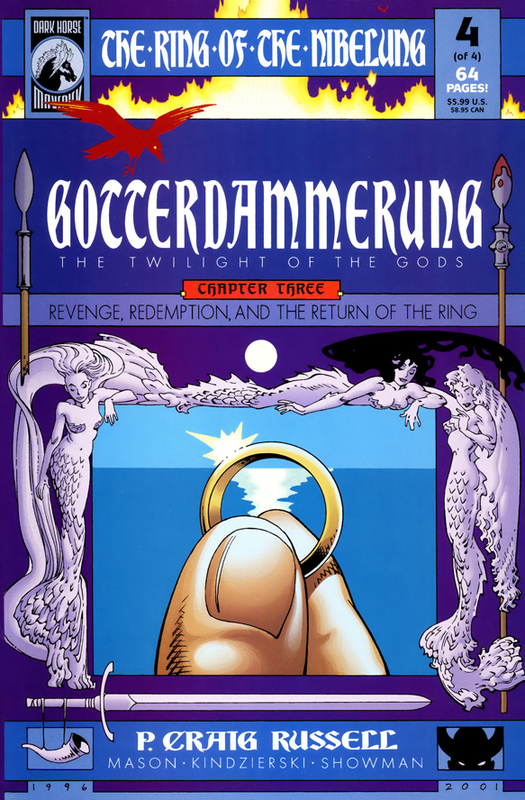 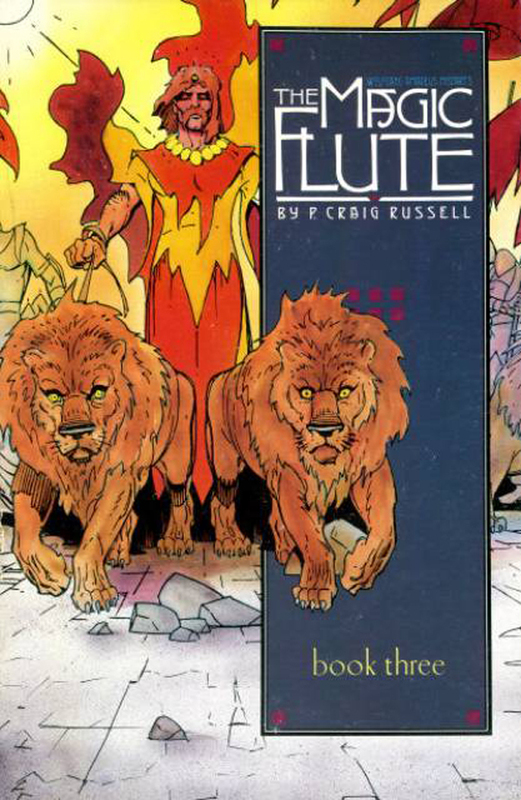 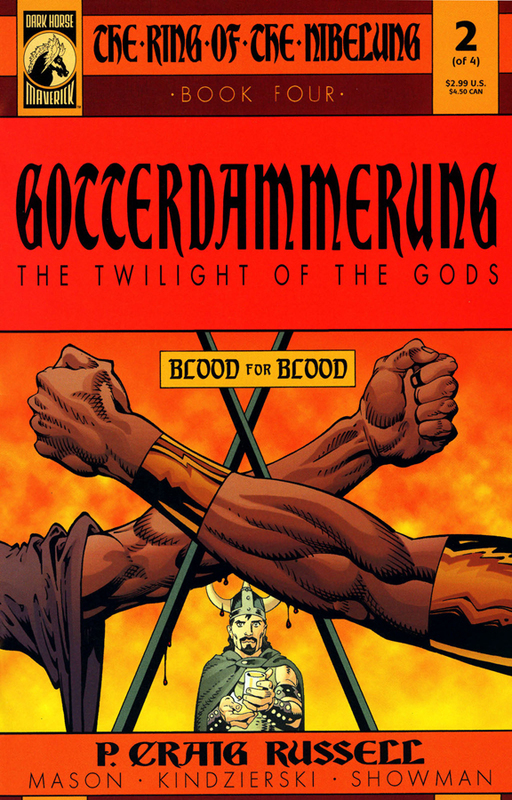 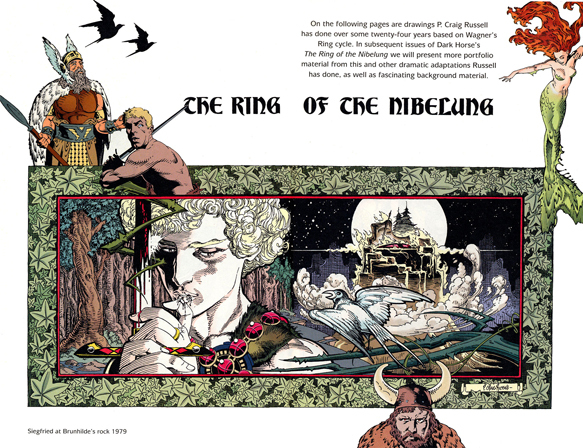 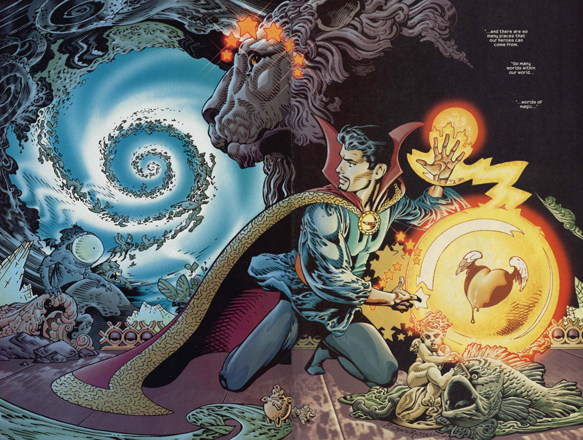 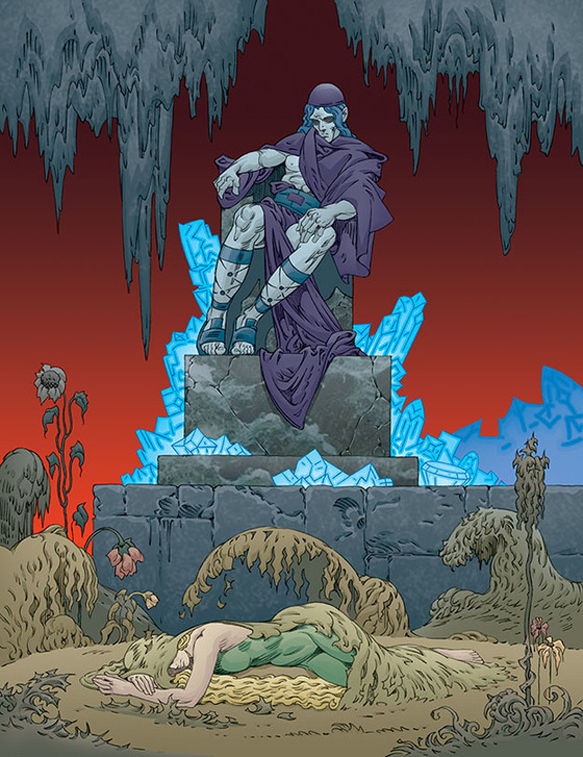 On his Web site, Russell describes his adaptation of Wagner’s operatic cycle, The Ring of the Nibelung, published by Dark Horse Comics in two volumes, as his “magnum opus”. 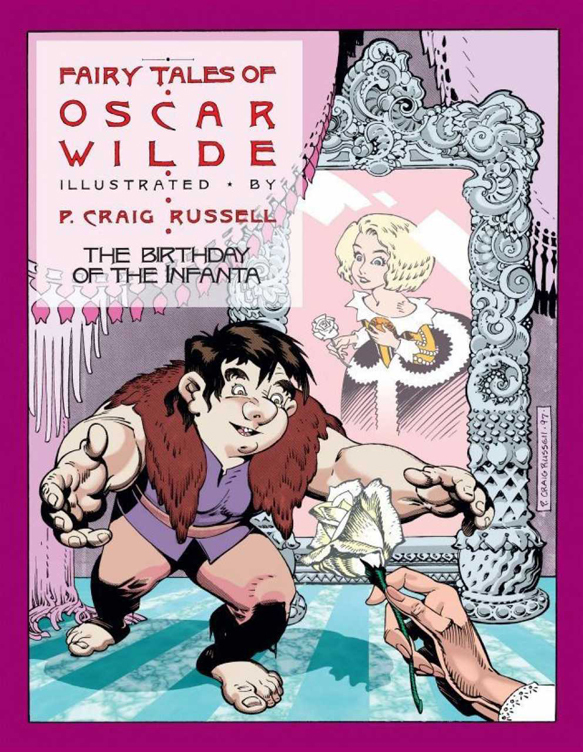 He has adapted the fairy tales of Oscar Wilde into comic-book albums from NBM Publishing. 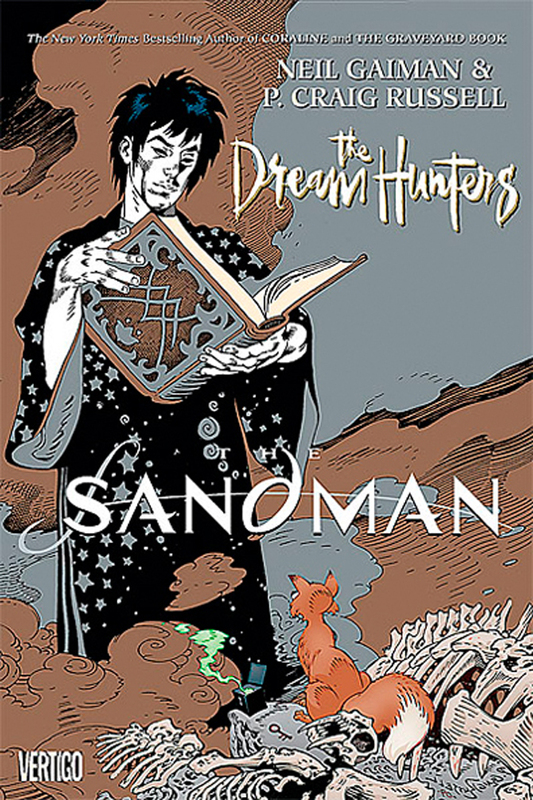 Russell has collaborated with writer Neil Gaiman, illustrating issue #50 of Gaiman’s comic series Sandman, titled “Ramadan”, later included in the collection The Sandman: Fables and Reflections. 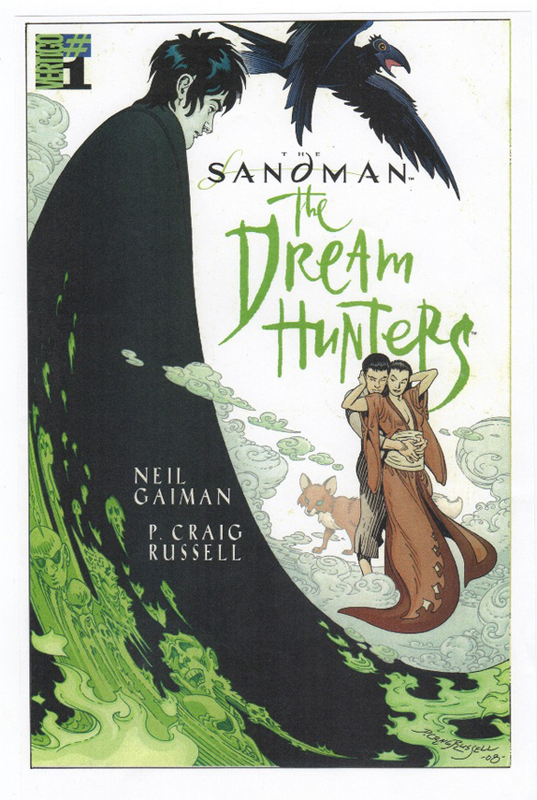 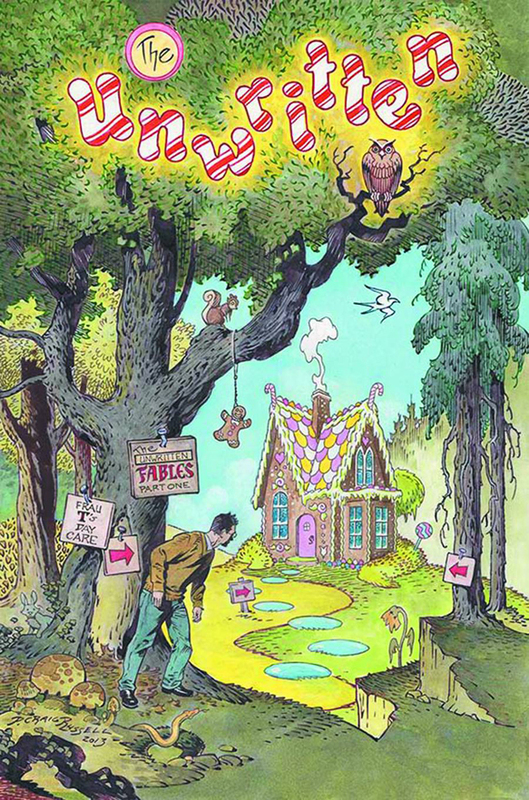 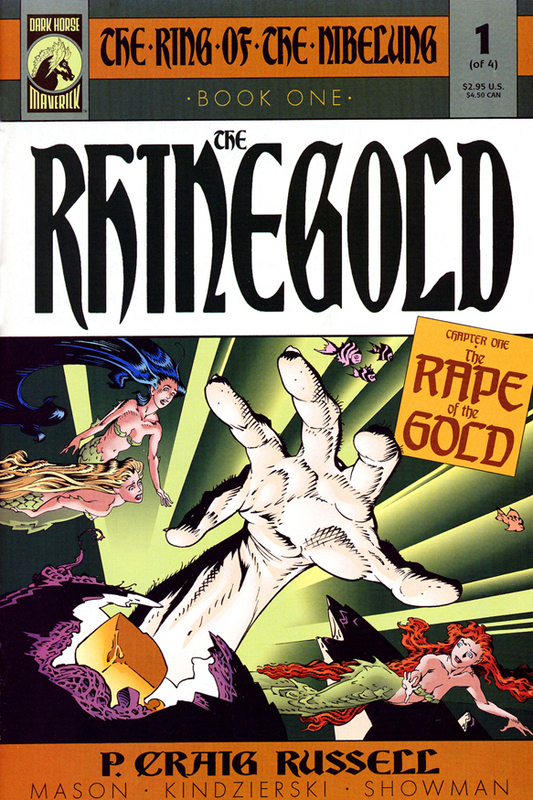 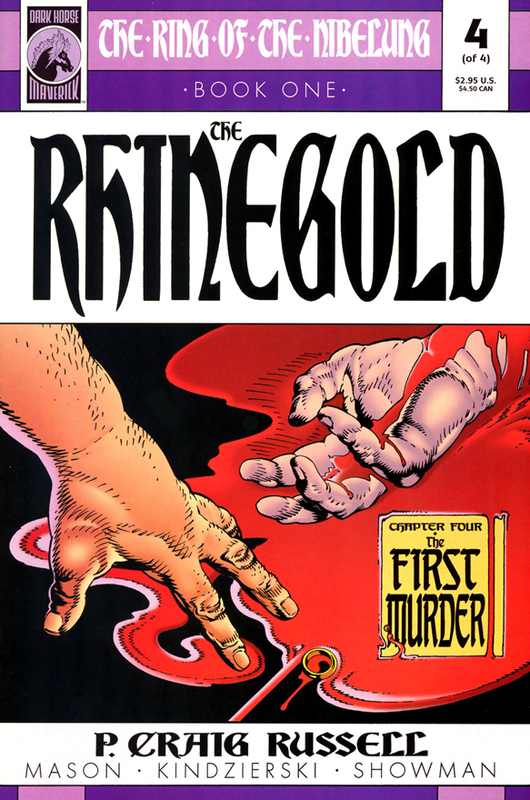 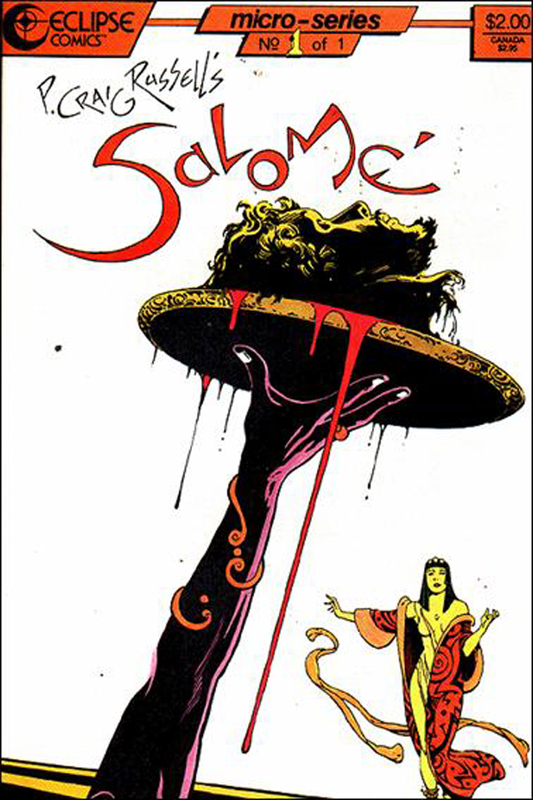 Russell illustrated the first story in Gaiman’s later Sandman graphic novel, Endless Nights, and adapted both Gaiman’s short story “Murder Mysteries” and his children’s book Coraline into comics form. 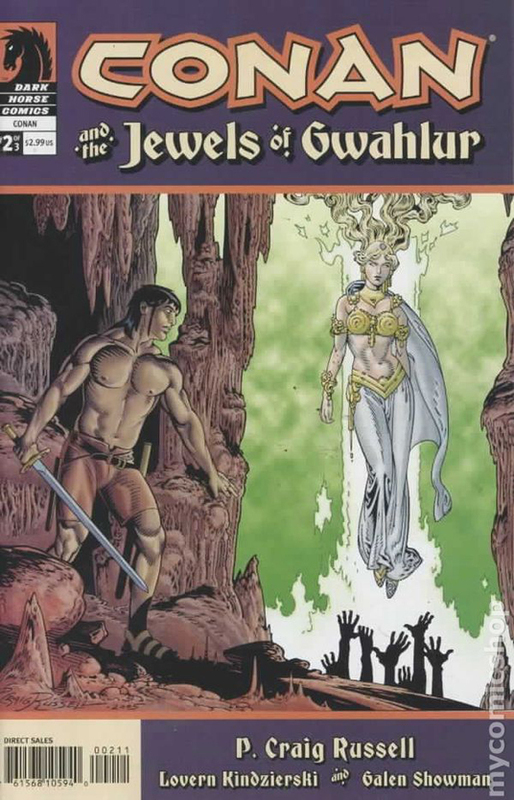 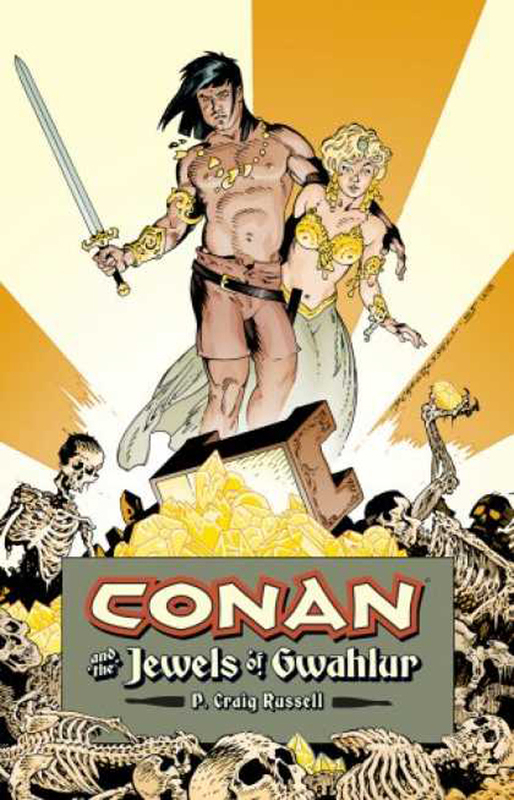 He has adapted another Gaiman Sandman work, Sandman: The Dream Hunters, and a Robert E. Howard Conan the Barbarian story, “The Jewels of Gwahlur”. 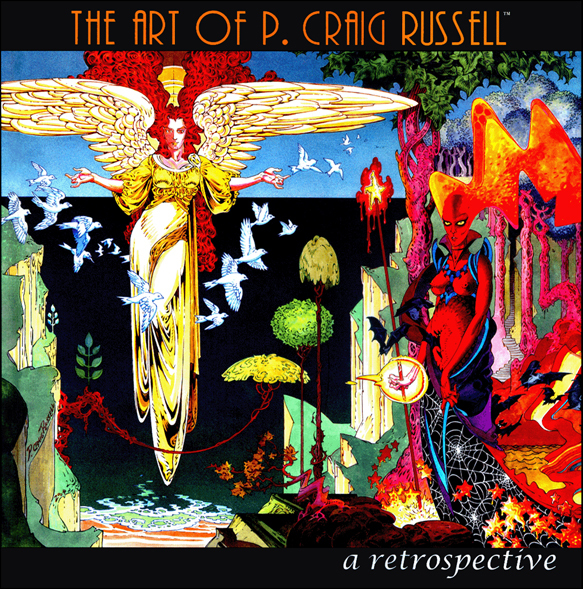 In December 2007, Desperado published The Art of P. Craig Russell, a 256-page retrospective of Russell’s career. 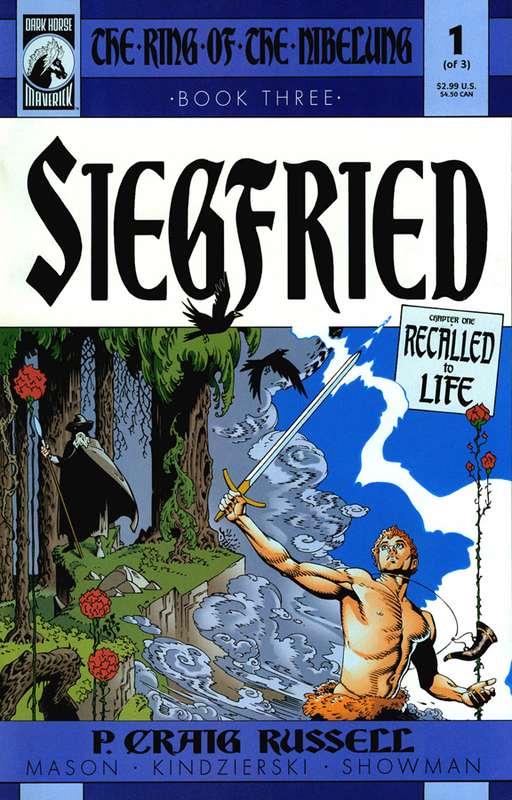 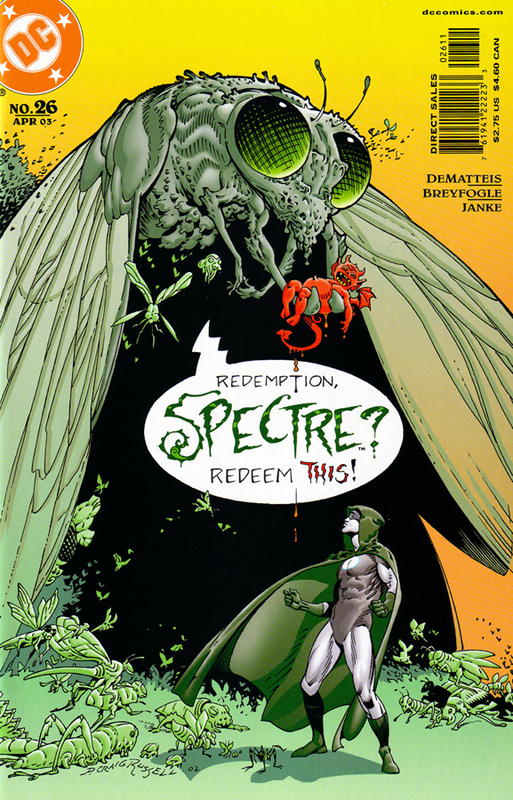 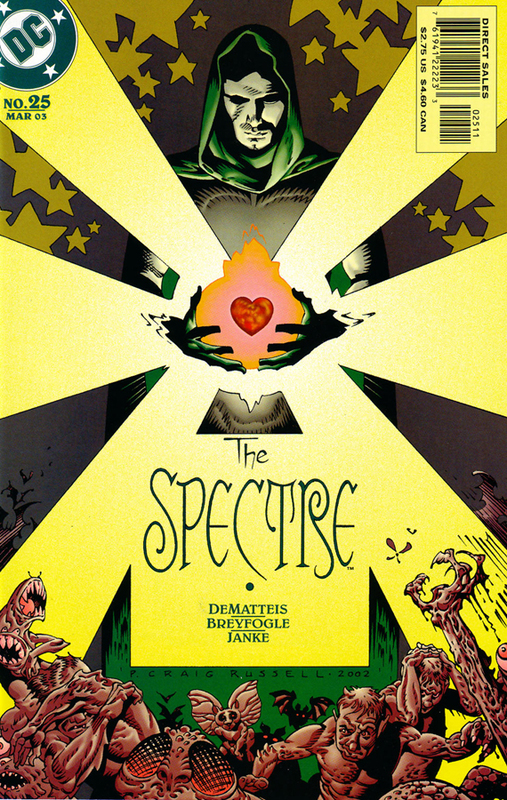 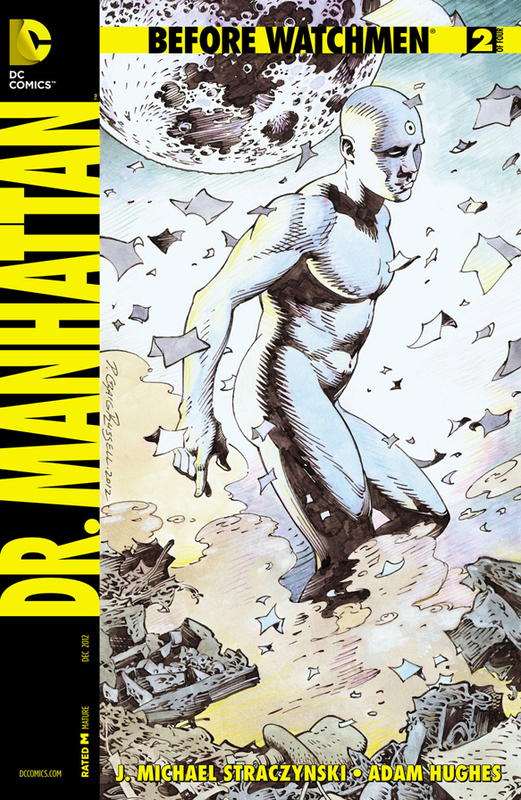 It was nominated for the 2008 Eisner Award for Best Comics-Related Book. 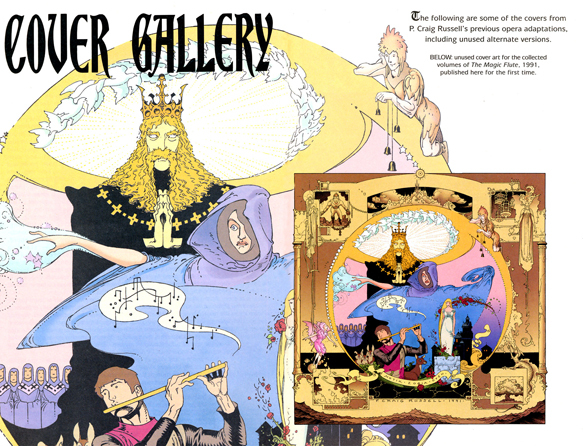 A documentary feature about the artist, Night Music: The Art of P. Craig Russell, premiered at the 2008 Mid-Ohio Con in Columbus, Ohio. 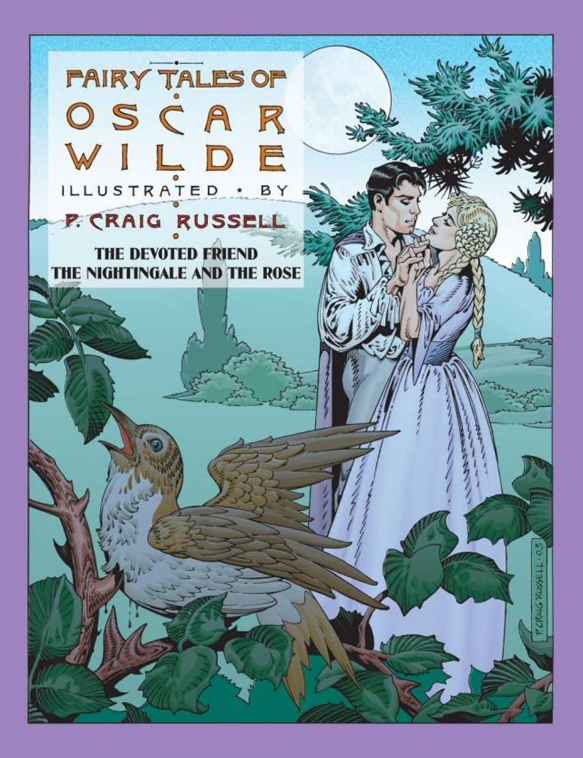 In 2012, Russell released P. Craig Russell’s Guide to Graphic Storytelling, a masterclass video tutorial about the process of comic-book storytelling. 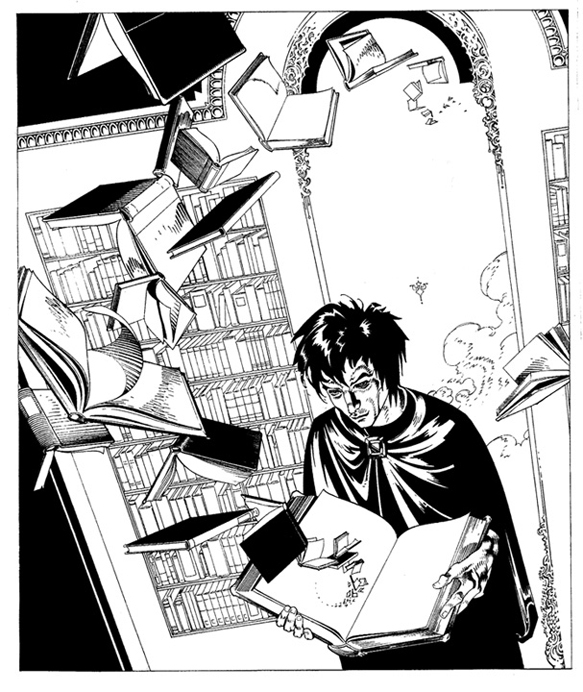 A second volume was produced in 2012 and a third volume was successfully funded via Kickstarter on March 21, 2013. His web site can be found here and he is on Facebook.